The Radical Microfiber Grip Sack helps absorb the moisture that develops in your hand while bowling allowing you to have a cleaner release with your bowling ball. 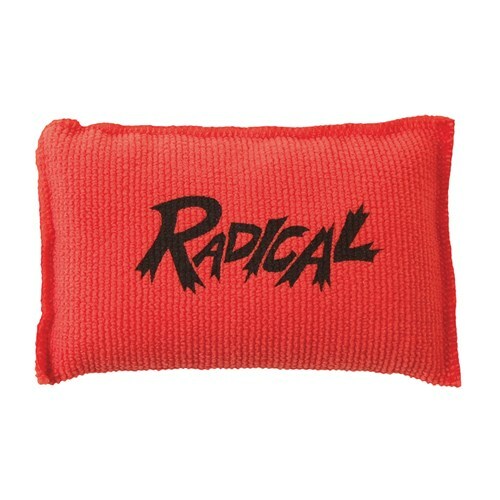 Due to the time it takes to produce the Radical Microfiber Grip Sack ball it will ship in immediately. We cannot ship this ball outside the United States.